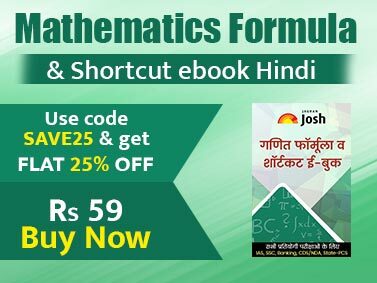 This E-Book, prepared by CBSE Exam experts at Jagranjosh.com, is a kind of must have for the students appearing for CBSE Class 12th board exam 2015.1. This E-Book has Questions being framed as per the CBSE exam pattern. 2. This E-Book is created after the yearly analysis of the 4 year's of previous Question Papers.3. 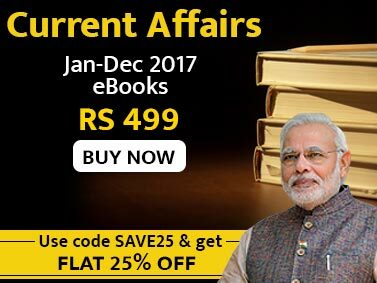 This E-Book strictly follows Class 12th Physics syllabus.4. This E-Book also contains the detailed explanation of the questions being framed.5. This E-Book will help you to strengthen the concepts of Physics at class 12th level.6. This E-Book will surely Built your confident to get maximum marks in Physics paper.7. This E-Book also has Free Checklist for the Year 2015 for Class 12th Physics. I have studied this , good ebook.